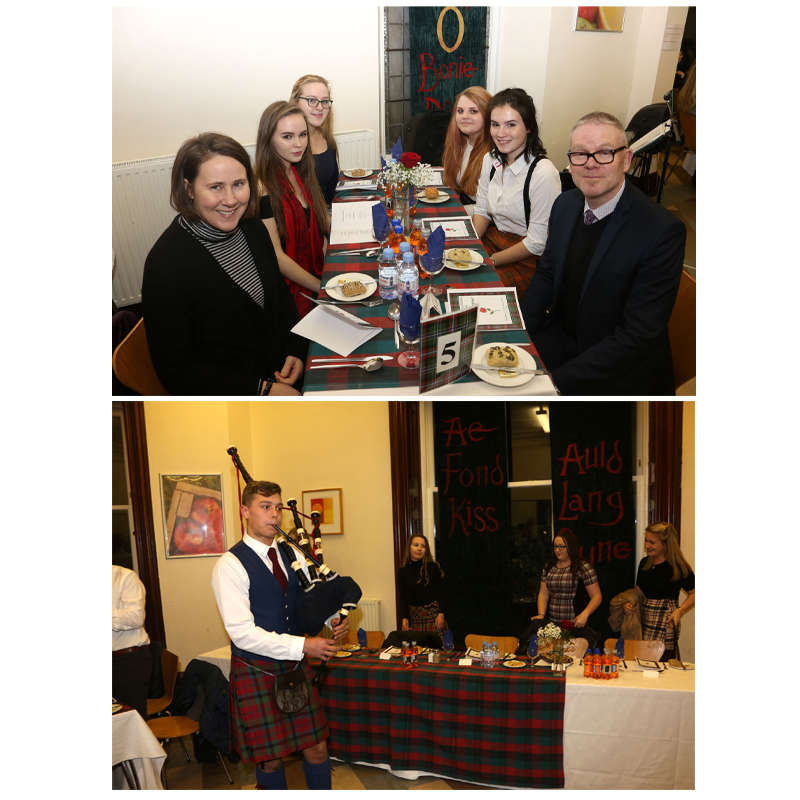 The Senior Year’s Burns Supper was a success, as always, with a great number of pupils providing the entertainment for the evening. 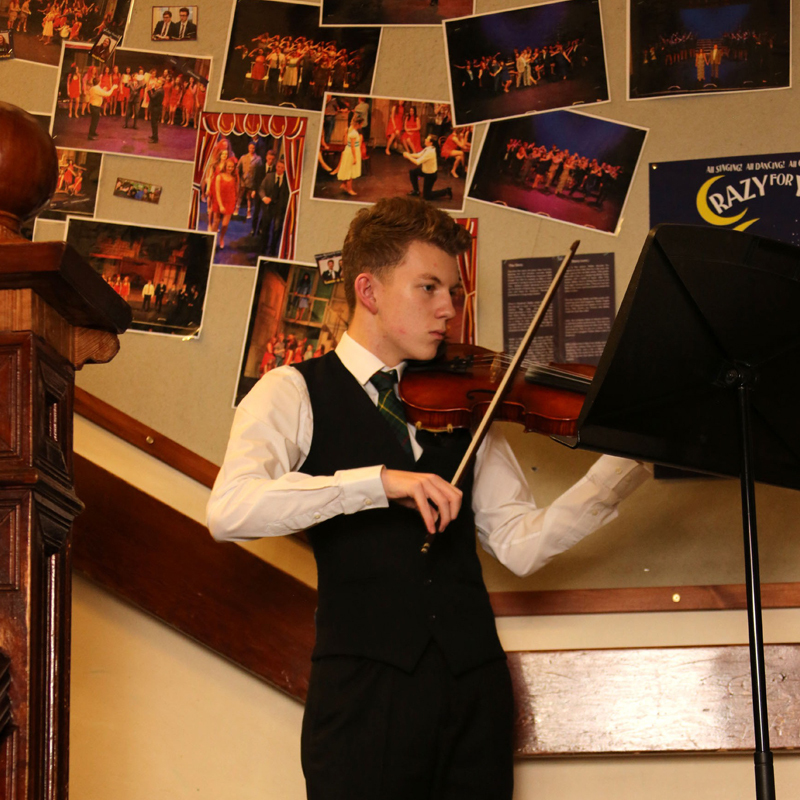 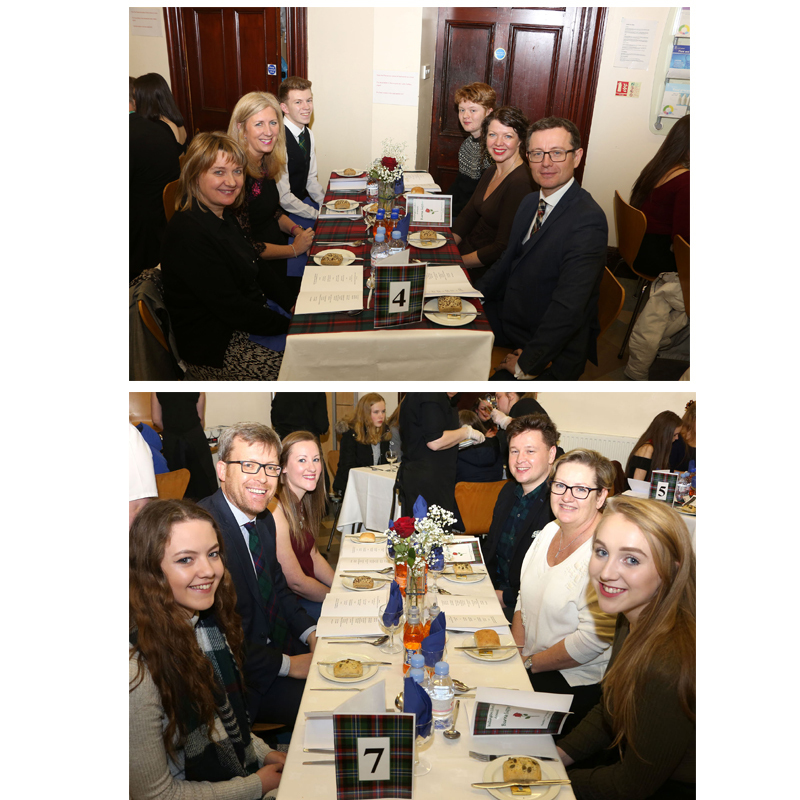 Head Boy Cameron Reece piped in the haggis and Head Girl, Celeste McGinley gave the address. 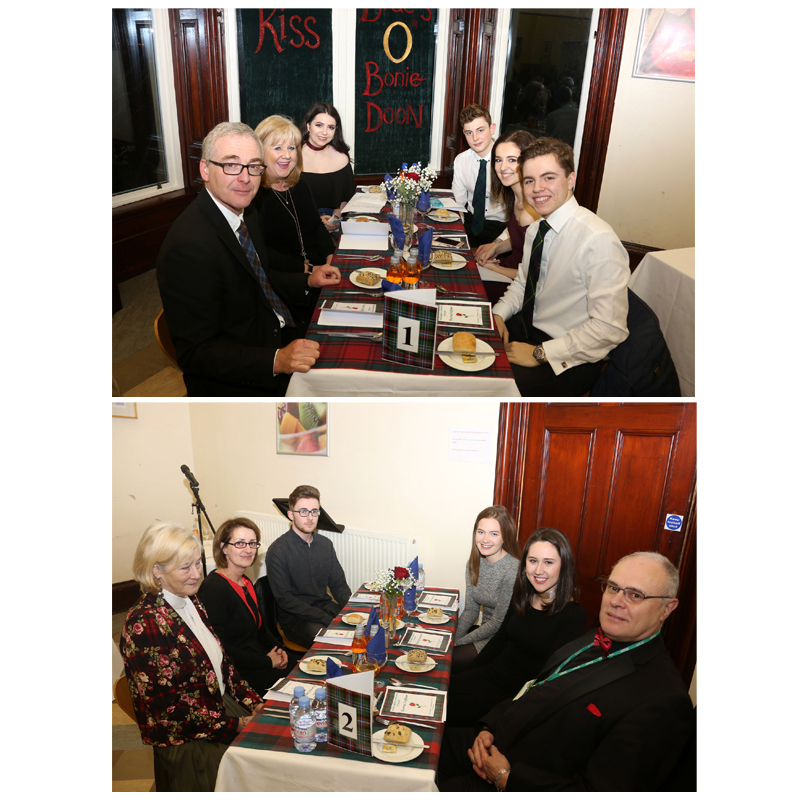 As is the tradition, grace before and after dinner were said with Zara Finnie and Marshall Illingworth taking on the duty most admirably. 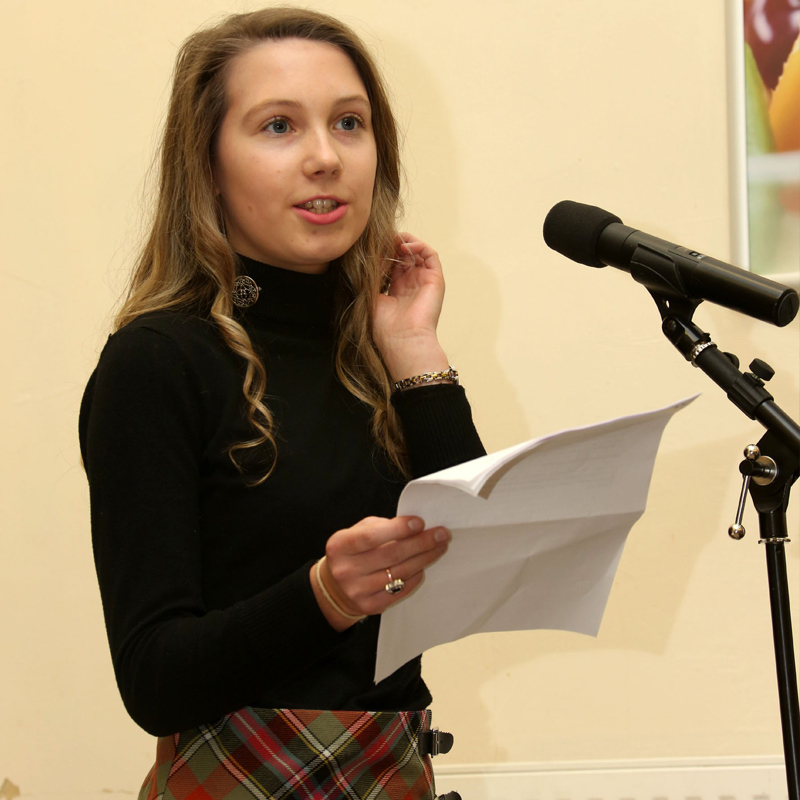 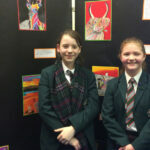 Chloe Dobbie and Meredith Lynch toasted the life and works of the Bard of Ayrshire meanwhile Lilli Finucane, Georgie Taylor, Eleanor McMahon, Meera Mohankrishnan, Charlotte Robb, Claire Wilson, Holly Martin and Callum McCandless performed a collection of Rabbie’s greatest poems and songs. 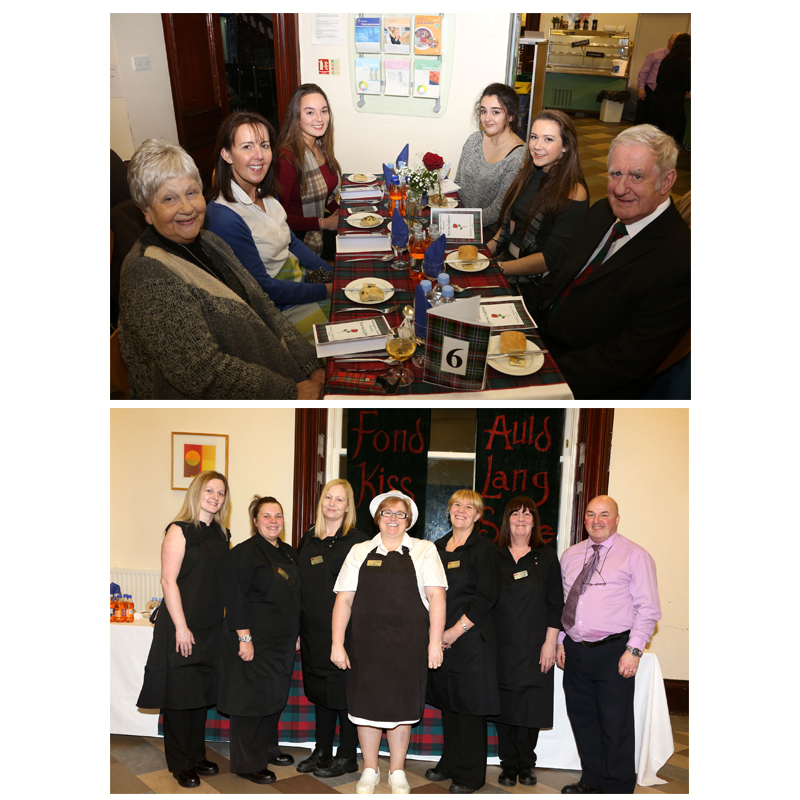 From Red, Red Rose to Ye Jacobites by Name and the beautiful Ae Fond Kiss, the performances were breath-taking. 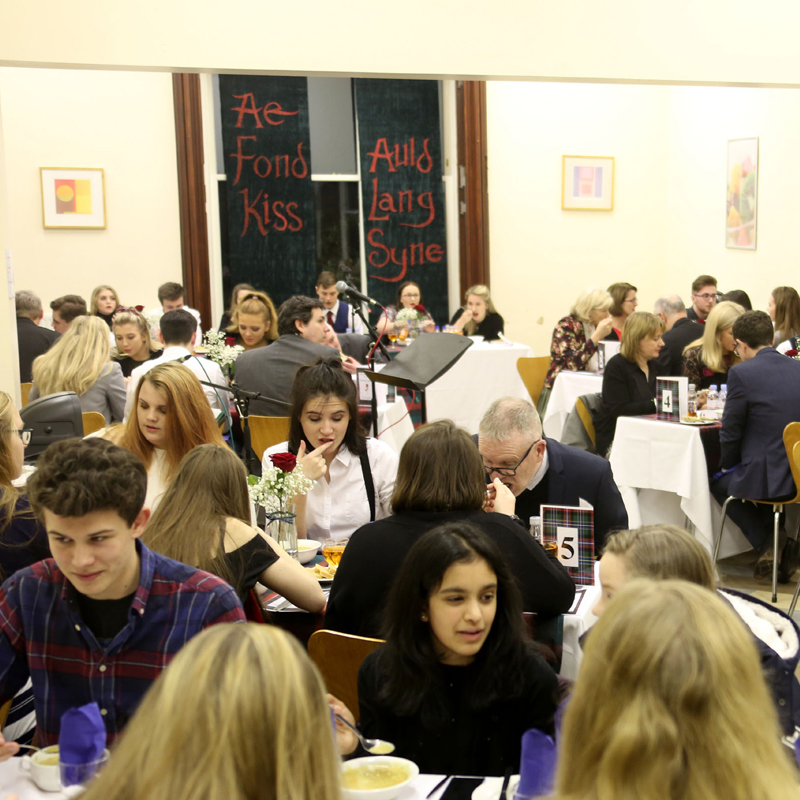 A hilarious Toast to the Lasses was delivered by William McMahon and a suitably mirthful reply came from Deputy Head Girl, Jacqui Gibson. 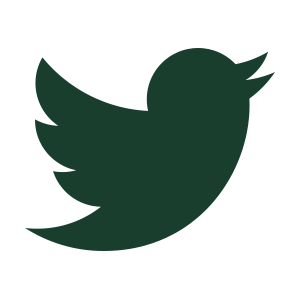 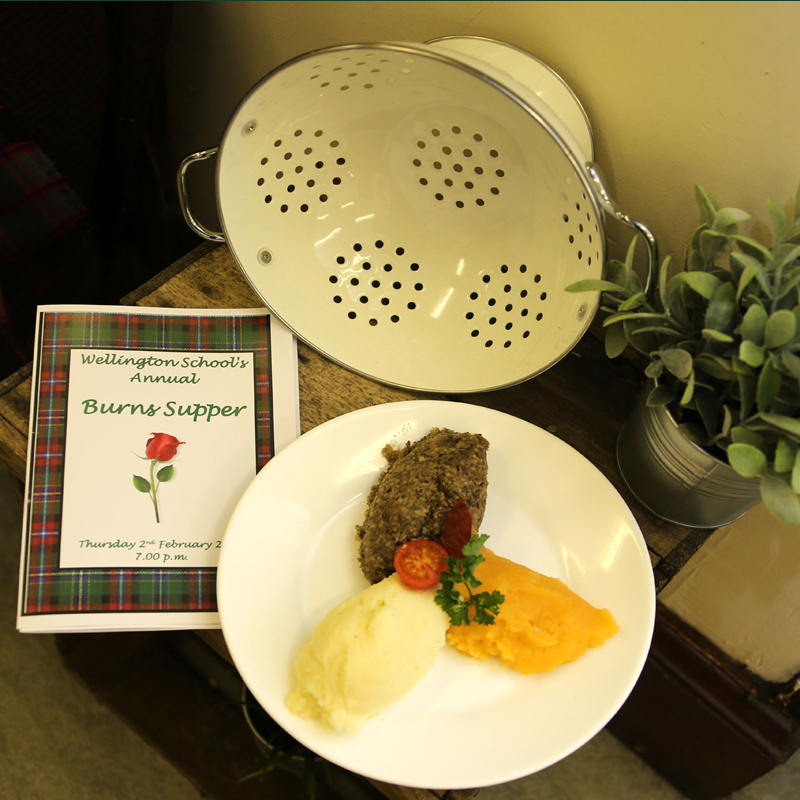 Sam Truesdale gave the Vote of Thanks, paying particular attention to Mr and Mrs Gray and their team who prepared a most delicious supper that would make Rabbie Burns himself proud!